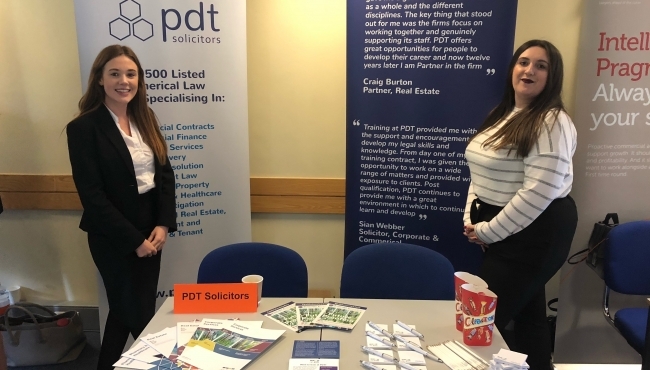 Daisy Chenery and Emily Parry attended The University of Law, Guildford to share their experiences of working at PDT with students looking to take up traineeships and summer placements at the firm. 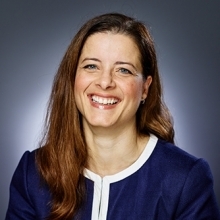 PDT's trainee programme offers something different from the traditional law firm. We are large enough work with large national and international clients from a broad range of sectors yet small enough to provide an environment where trainees can get hands on experience, build genuine relationships with clients and make a tangible difference to businesses locally and across the UK.